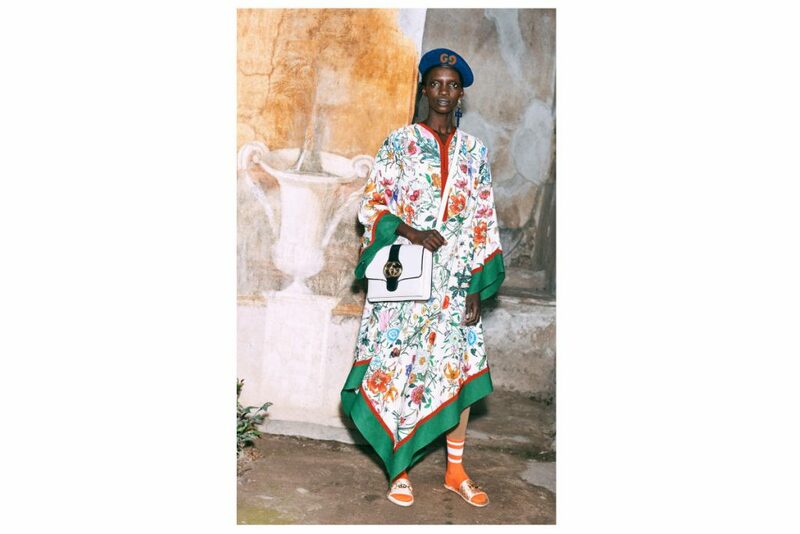 Continuing on their tradition to sustain and promote cultural heritage across the world, the fashion house Gucci has chosen the ancient Roman towns of Pompei and Ercolano, also known with the names Pompeii and Herculaneum, as the backdrop for their Pre-Fall 2019 fashion campaign. 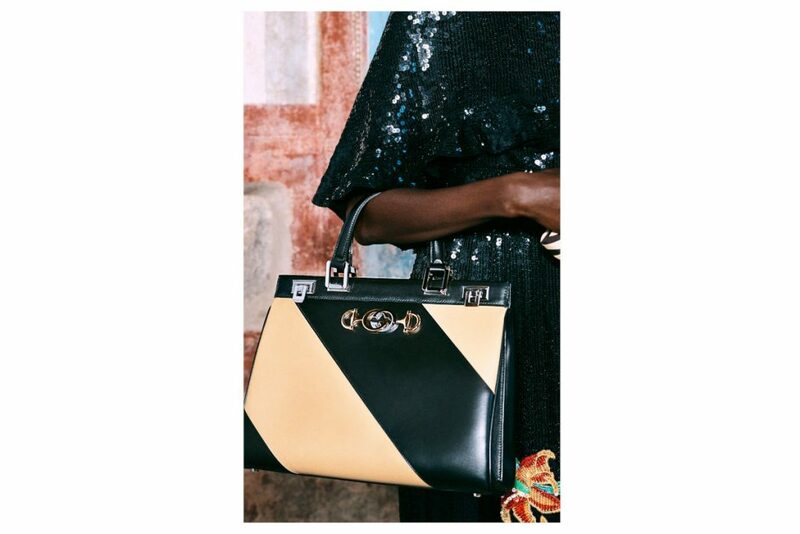 The campaign is shot by American director and photographer Harmony Korine, who aimed to showcase Gucci and these ancient heritage sites in juxtaposition, while also breathing a new life into these historical cities. 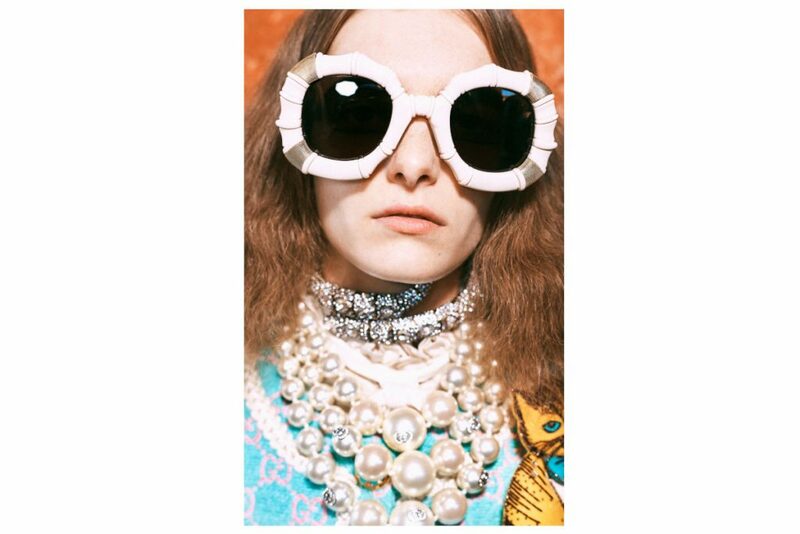 The collection itself is a fascinating mix and match of clean, tailored silhouettes and a dramatic sense of eccentricity that seems to be synonymous with Creative Director Alessandro Michele’s personal touch. Vibrant colours are layered, green on orange, purple on blue, that bring a certain liveliness to the collection. The Pompeii and Herculaneum sites are the latest in a list of restoration and conservation initiatives from the Italian fashion house. Previous work include collaborations with the Palatina Gallery in Florence, the DIA-Art Foundation in New York, the Cloisters in London’s Westminister Abbey and most recently in Roman necropoleis of Les Alyscamps in Arles, where Gucci’s 2019 Cruise Collection was showcased. 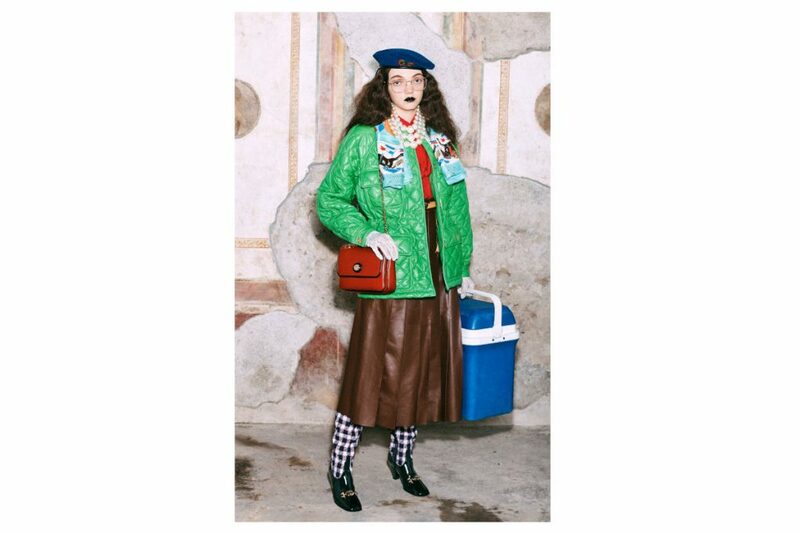 The fashion house’s Creative Director Alessandro Michele specifically chose the two UNESCO World Heritage ancient Roman sites to re-feature sites of the past, which he believes is essential in order to envision and pursue the future. 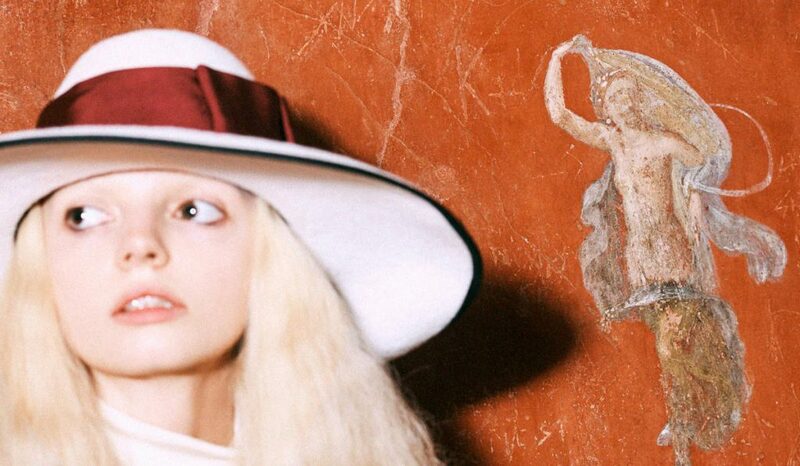 All of Harmony Korine’s photographs of the Pre-Fall 2019 collection in Pompeii and Herculaneum will be available as a limited edition book to be published by IDEA Books this year. Image credits: TM Wasted Talent Limited.